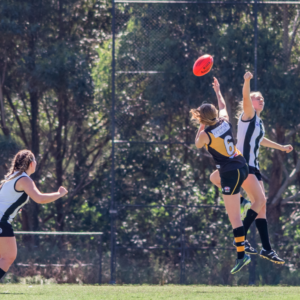 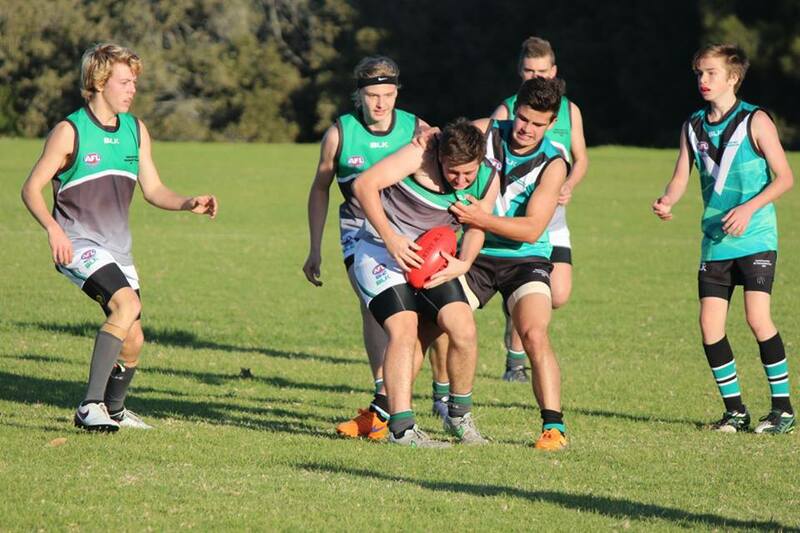 Dates and venues for the Combined High Schools Under 15 AFL teams have been confirmed. 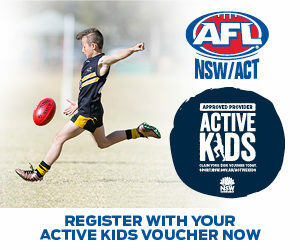 These teams are for Junior Players who attend a NSW Government High School and are not turning 16 years of age during 2019. 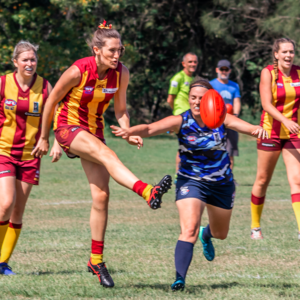 Students attending a Catholic or Independent school should contact their school for information regarding their trials for the all schools carnival. 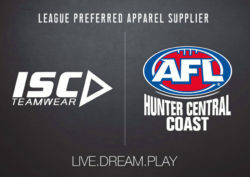 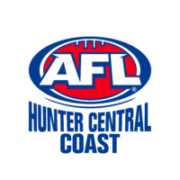 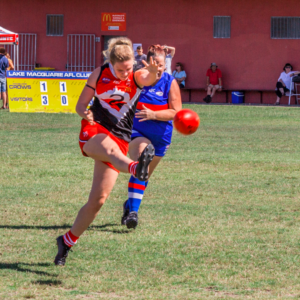 AFL Hunter Central Coast provides this information as a service to our players only. Enquiries should be addressed to the respective Regional Conveners.